November 2019: Spend Thanksgiving break with the animals at Audubon Zoo! Tradition-filled holidays are fun times for daylong getaways at the Zoo. Make Audubon's Holiday Camp part of your tradition. Provide your child with plenty of action packed adventures among the animals at the Zoo. 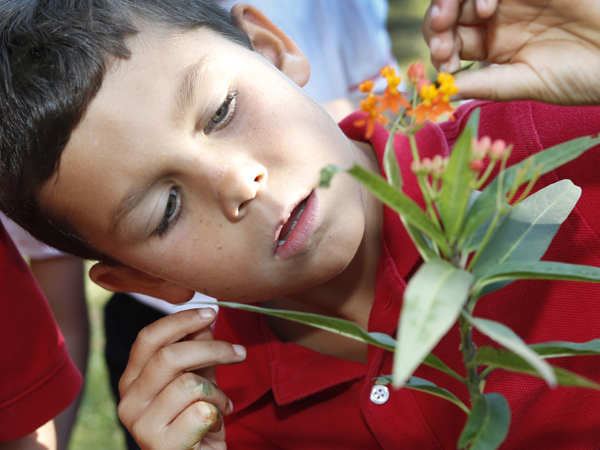 Each day is full of animal exploration, scientific investigation, outdoor exercise, and more!